Join us for a very special evening as we celebrate our 125-year history and look to the future of the Portland Art Museum. You are invited to join us for a once-in-a-lifetime benefit gala and after party as we celebrate our 125 year history and look to the future of the Portland Art Museum. At the gala, enjoy a red-carpet entrance, valet parking, cocktails, and dinner in the historic galleries designed by Pietro Belluschi. 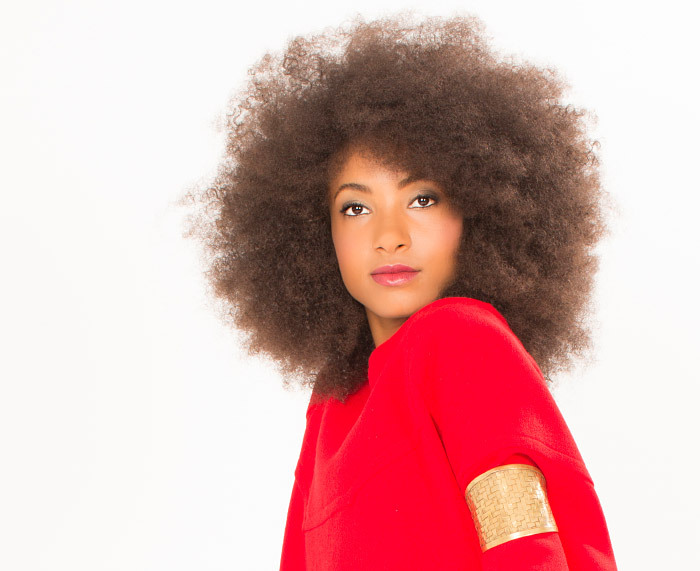 Or just join us for the after party featuring a sensational performance by four-time Grammy Award-winning artist Esperanza Spalding in the Kridel Grand Ballroom. Master of ceremonies Poison Waters will preside over the dance floor and late-night revelry with DJ Strange Babes. The after party is 21 and over. Proceeds from the gala and after party will help ensure that the innovative exhibitions, education programs, and partnerships that have been the Museum’s hallmarks will continue to thrive—today and forward into the next 125 years. There will be no silent auction, no live auction, and no paddle raise. Portland native and Grammy Award-winning artist Esperanza Spalding has collaborated with such legends as Patti Austin, Herbie Hancock, Stevie Wonder and Prince. She has performed at the Oscars and the White House, and her private concert for the Museum promises to be an experience to remember. Learn more about Esperanza. For more information on underwriting opportunities please email elizabeth.thomas@pam.org.